TA31F is the most common magnified optic currently being employed by the Army and the TA31RCO for the USMC. SOCOM SOPMOD Block II also uses a TA31ECOS version that adds a red dot sight. 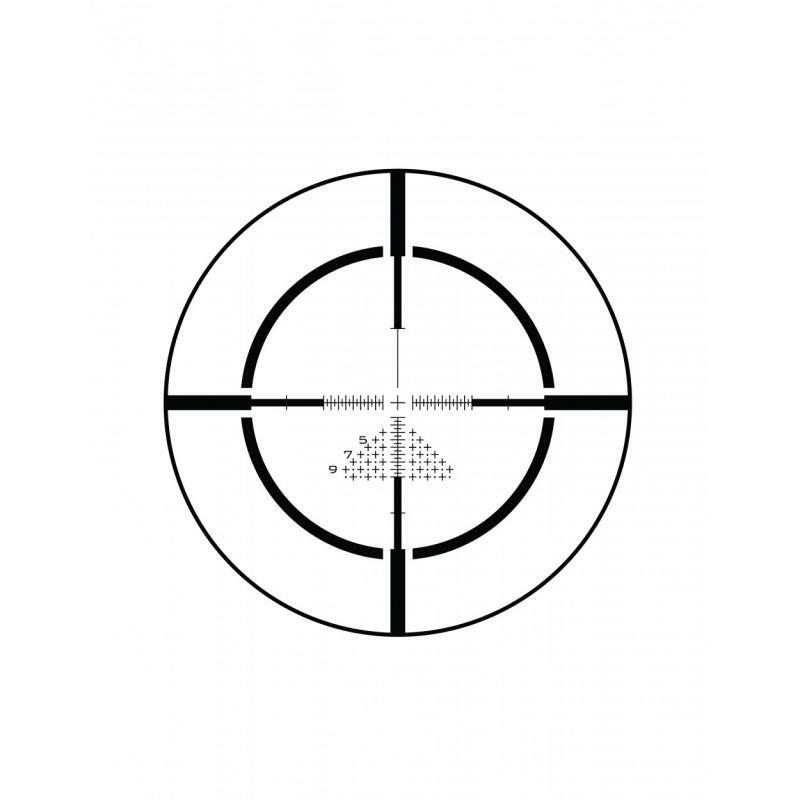 Target detection starts with scanning your sector looking for what doesnt belong. Scanning crowds with the optic on your rifle is no way to make friends in any country, so what do you do? The current issue M-24 Mini-Binoculars can provide the DM with a light weight 8X ability to scan. The Nightforce NXS Compact line is another scope commomly used on SOCOM MK-12 SPRs as an alternate to the Leupold Mark-4. Mark 4 MR/Ts and similure optics are commonly only found on the SOCOM MK-12 SPRs and the USMCs SAM-R and the M-14 variants. 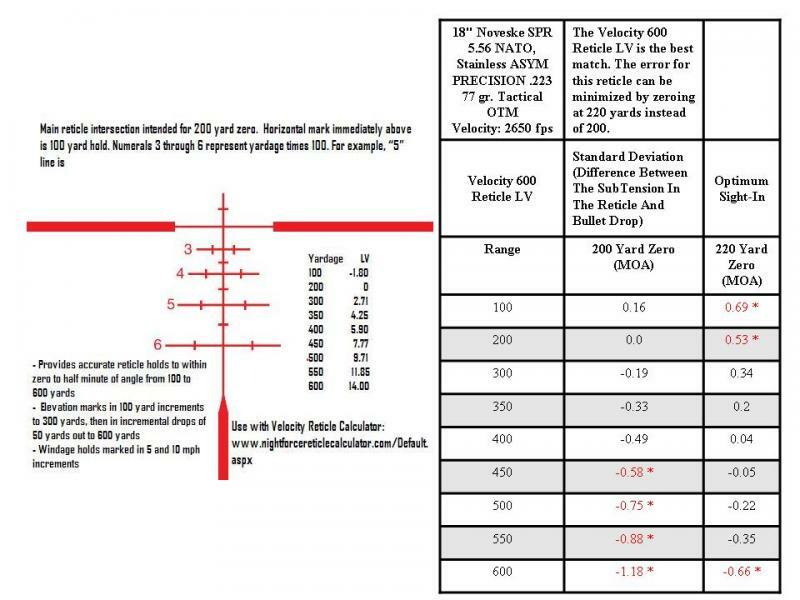 It is a specialized optic that is not well suited to close combat work, but extremely good at intermedate range work. 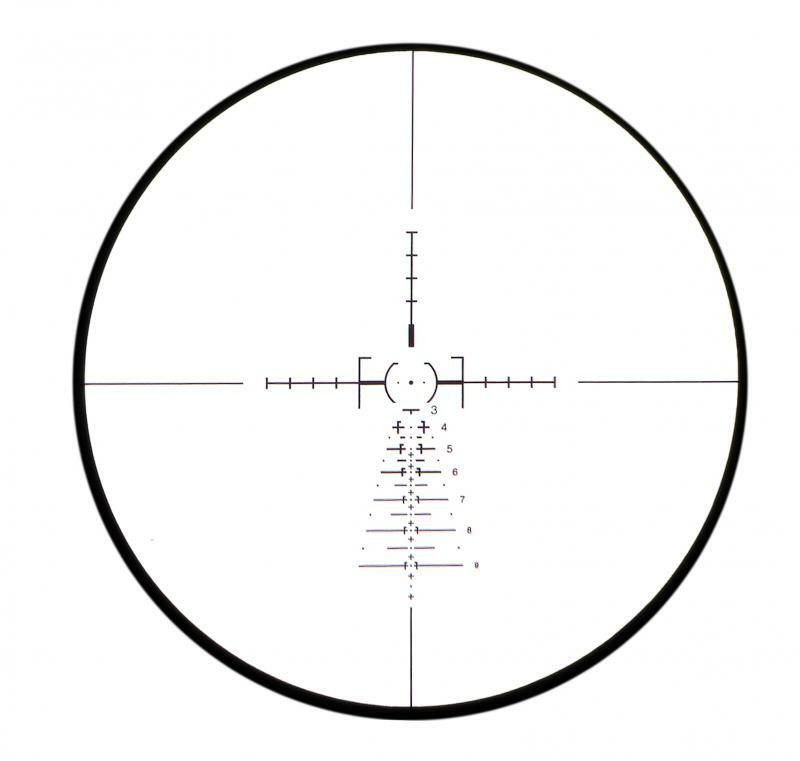 Its higher magnification allows for more precise target selection and to some extent improved target detection. From the US Optics webpage. We have not been able to source one of these new optics yet, but they look very promising. "The U.S. Optics, Inc. SR-8 rifle scope is the most versatile and rugged short to medium range rifle optic ever designed. With the new 8:1 zoom ratio, this optic can be used like a red dot reflex sight at true 1X, but also allows threat identification and engagements at distances in excess of 800+ yards. Optical clarity is achieved through a precision engineered lens system; careful consideration is given to the use of lens coatings. A simple push of a button allows a SFP RED DOT to be turned on and used in complete daylight, while the FFP reticle allows for ranging and holds off points."